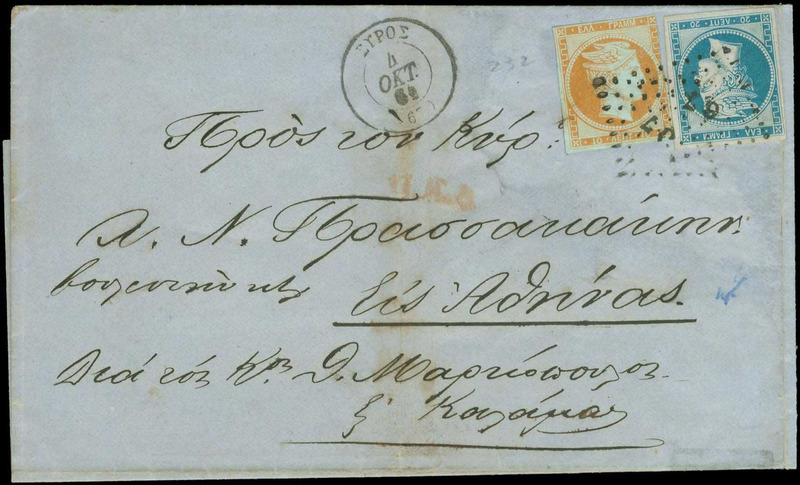 Mr. A. Karamitsos has been in the stamp trade for more than thirty five (35) years and is a famous name in philately. 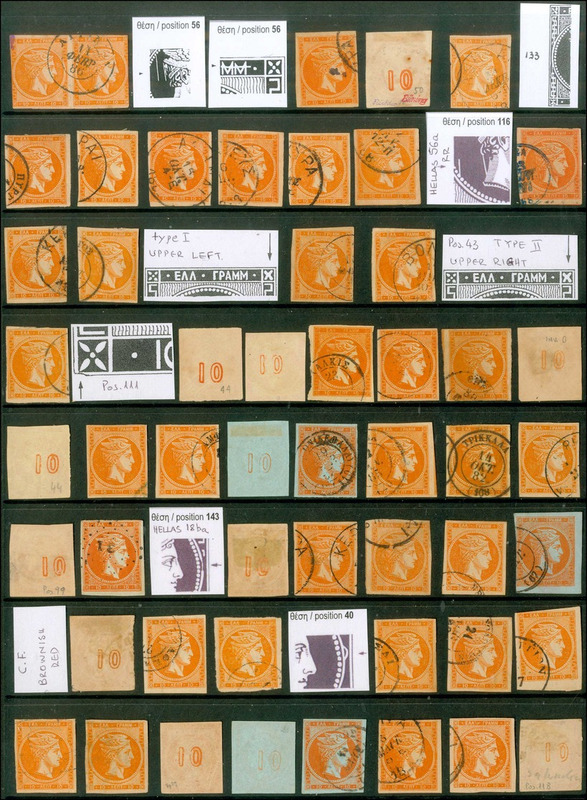 For all these years we have been at the forefront of the captivating hobby that is philately, supplying the collectors world wide with the philatelic products and services they need. 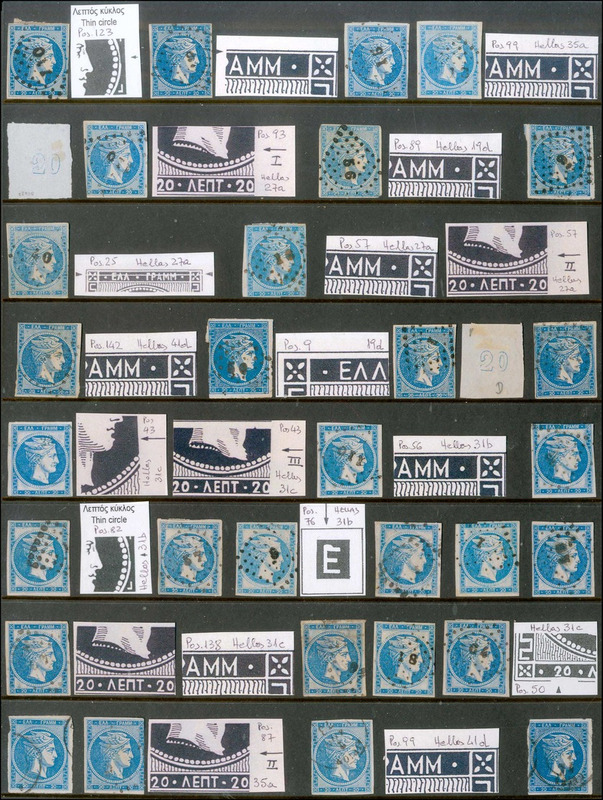 We have held hundreds of successful public auctions and been privileged to handle many famous collections. 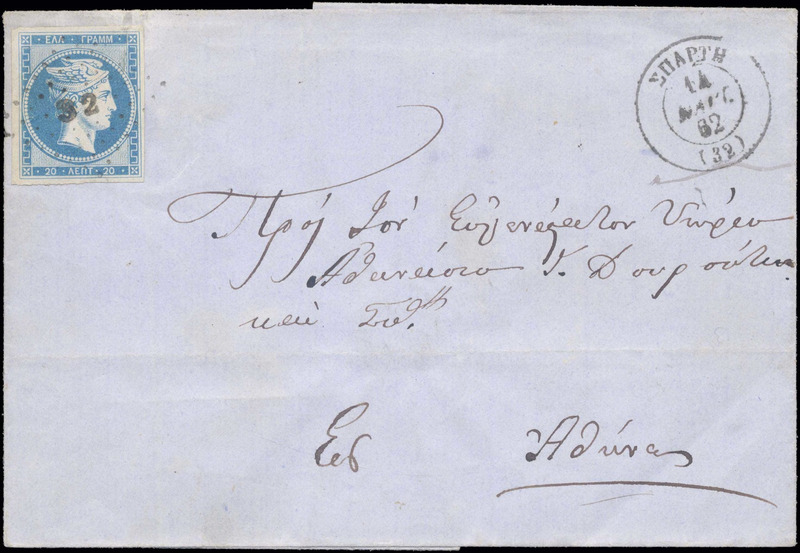 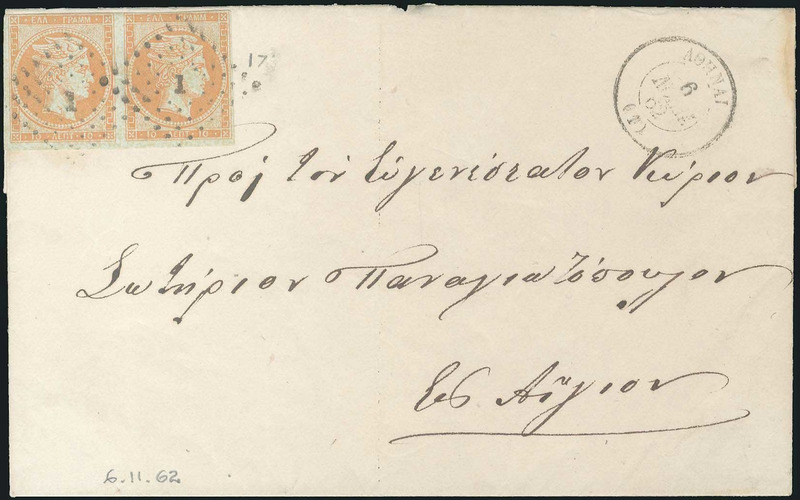 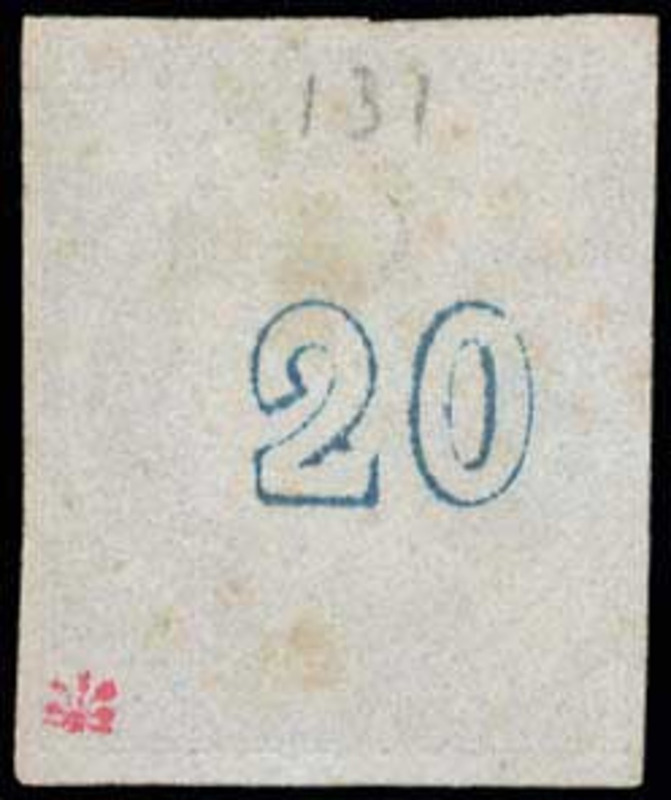 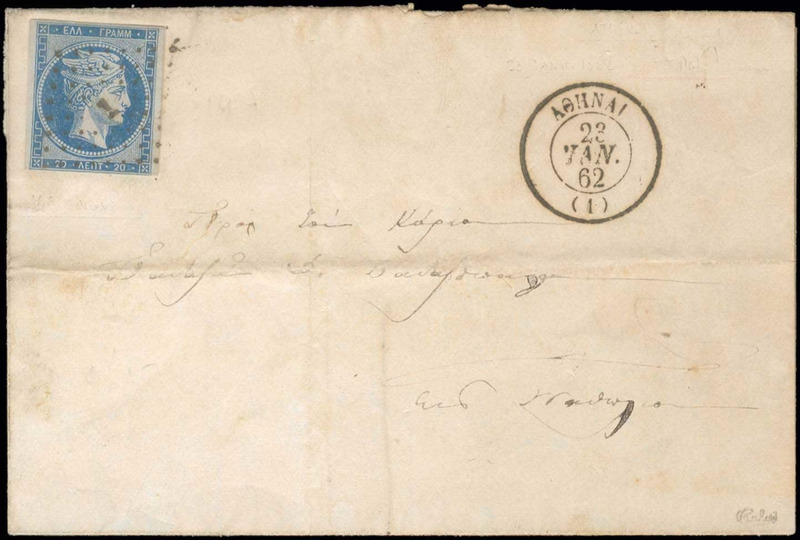 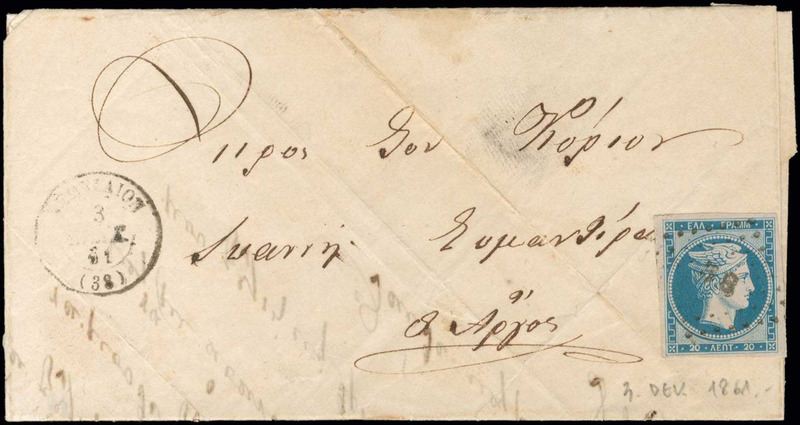 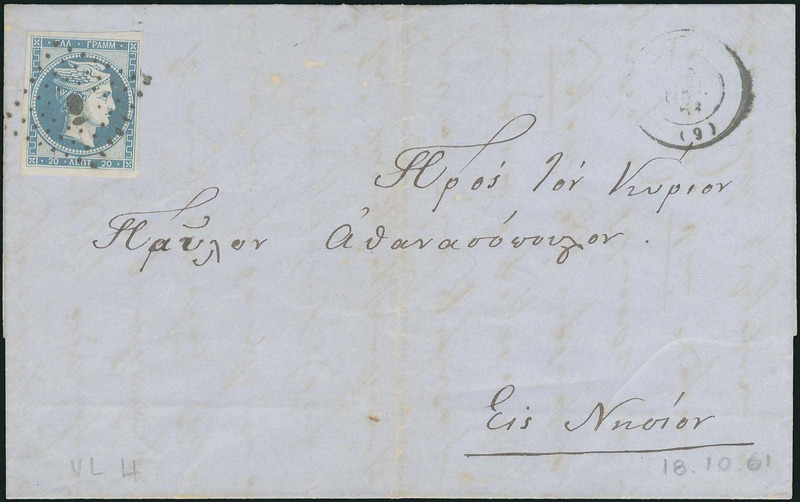 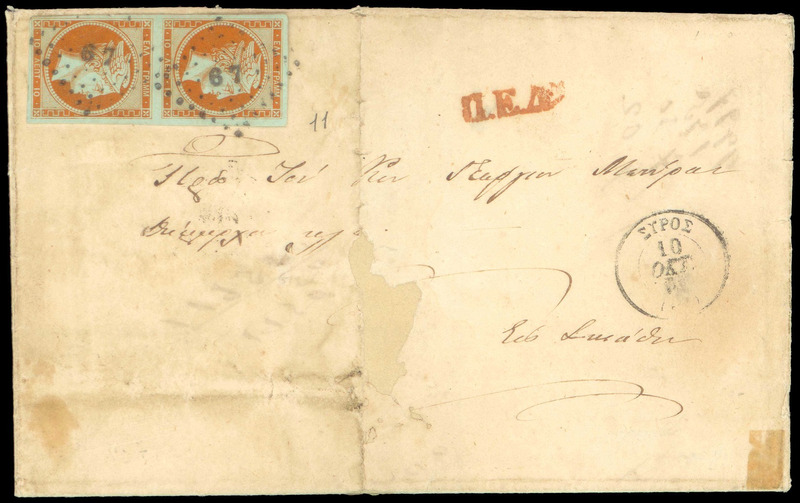 Our auctions feature the stamps and postal history of Greece and Greek area, countries of the Balkan peninsula, Turkey, Cyprus, Levant, thematic (Sports & Olympic Games, transportation, aviation, etc. 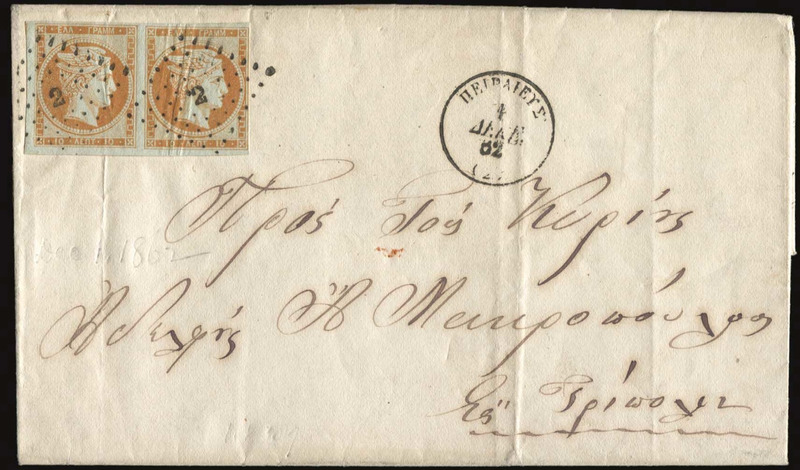 ), foreign countries and, also, Picture Postcards, coins and Banknotes. 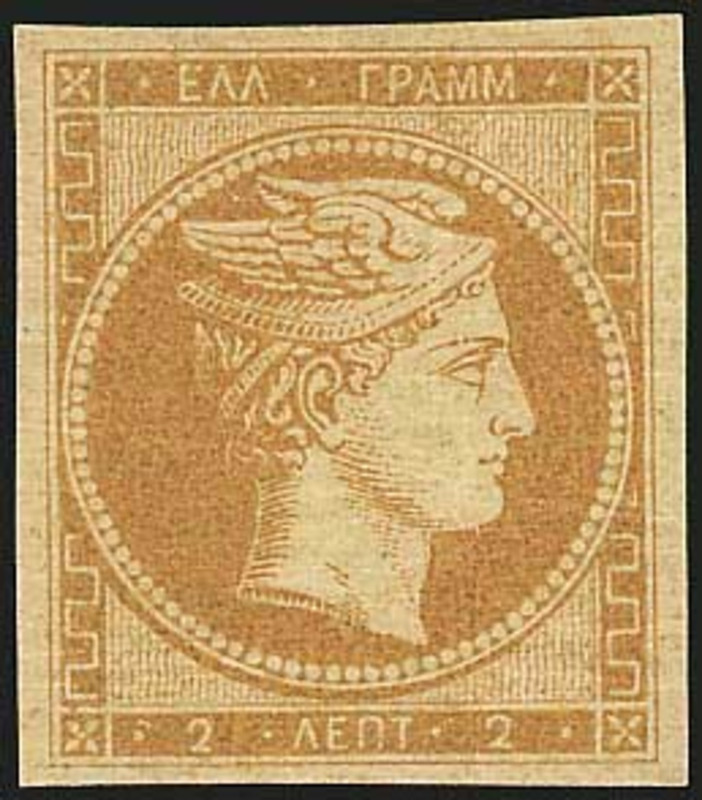 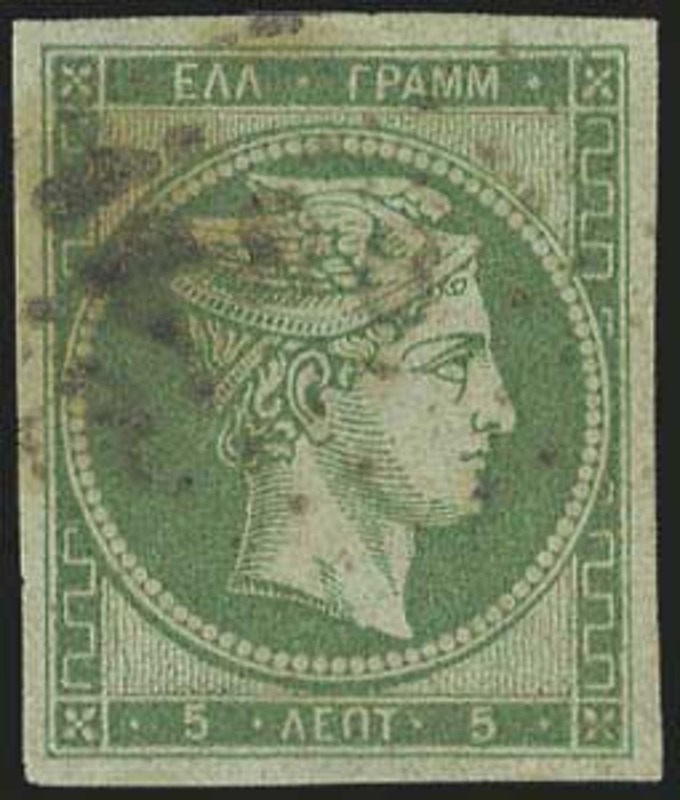 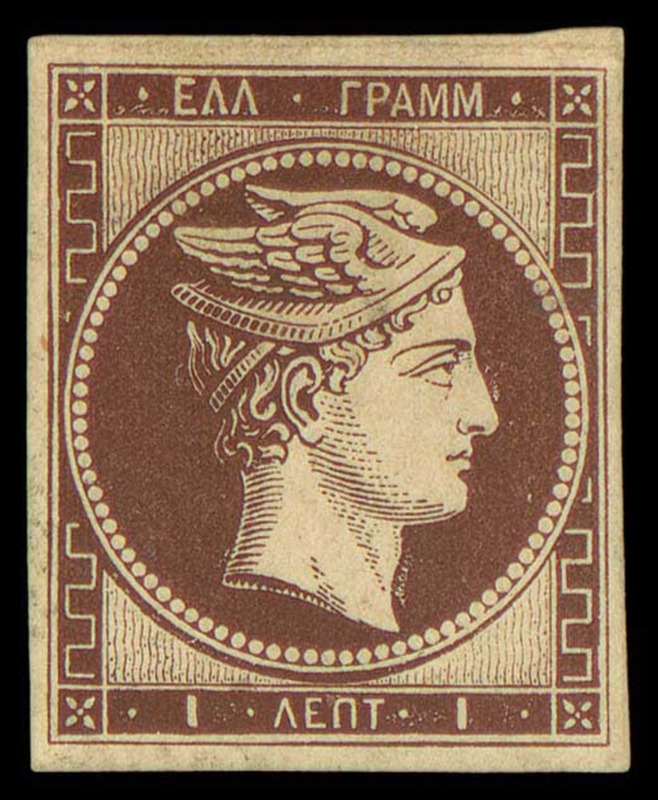 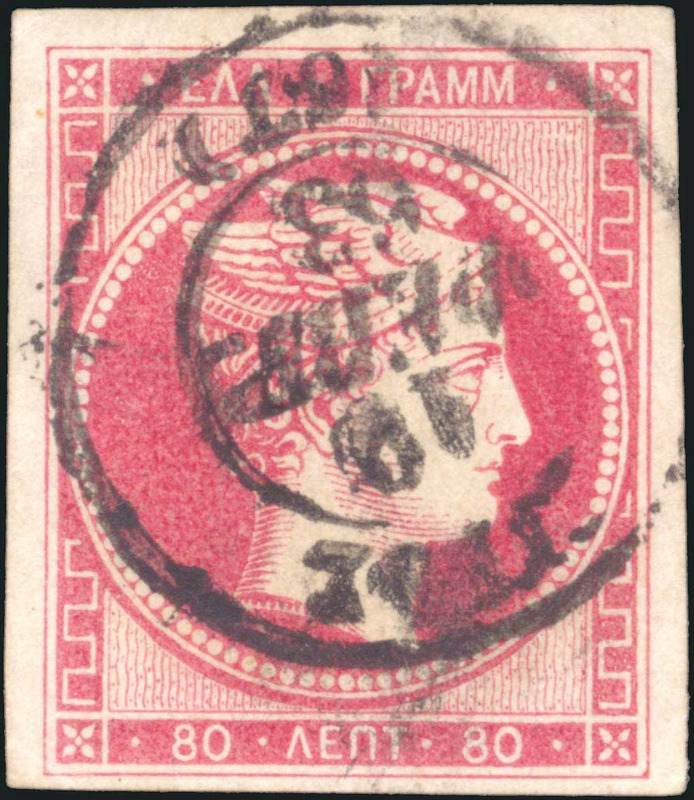 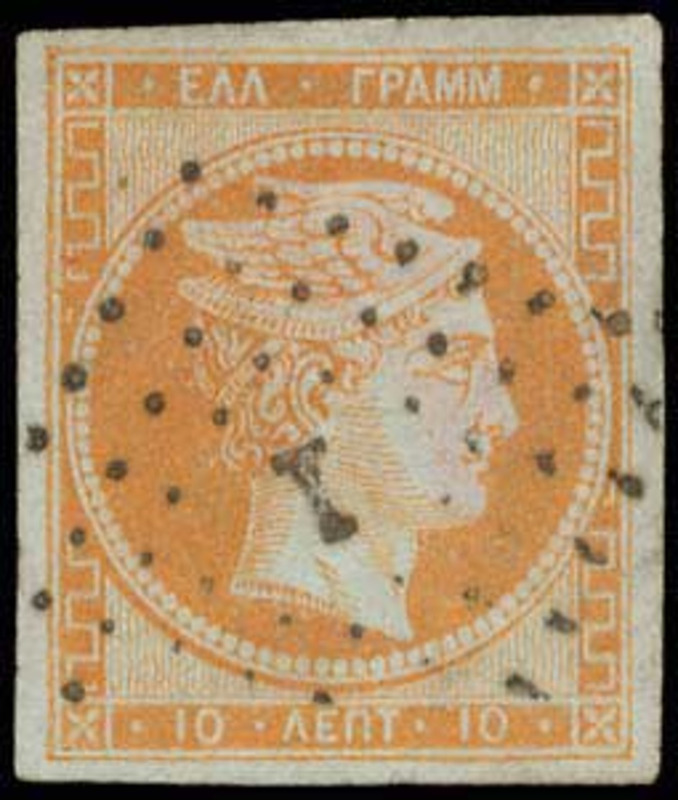 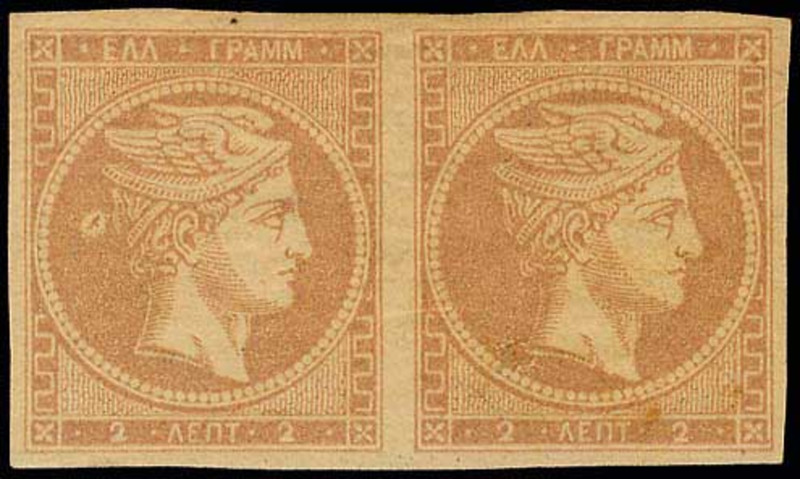 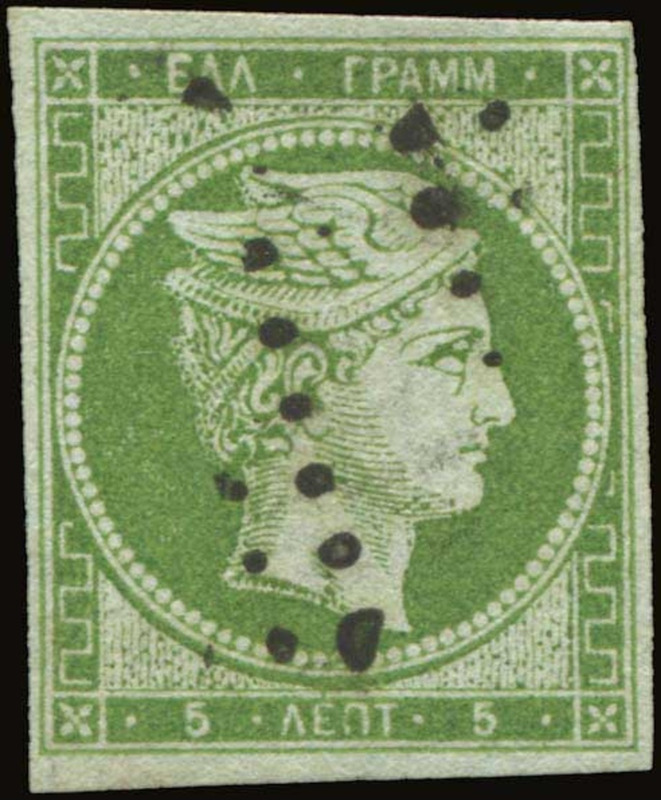 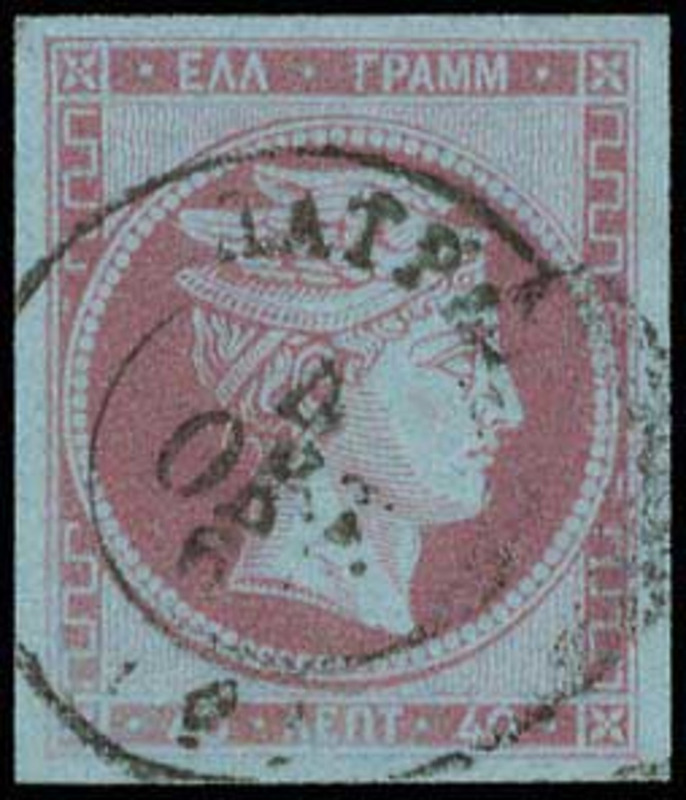 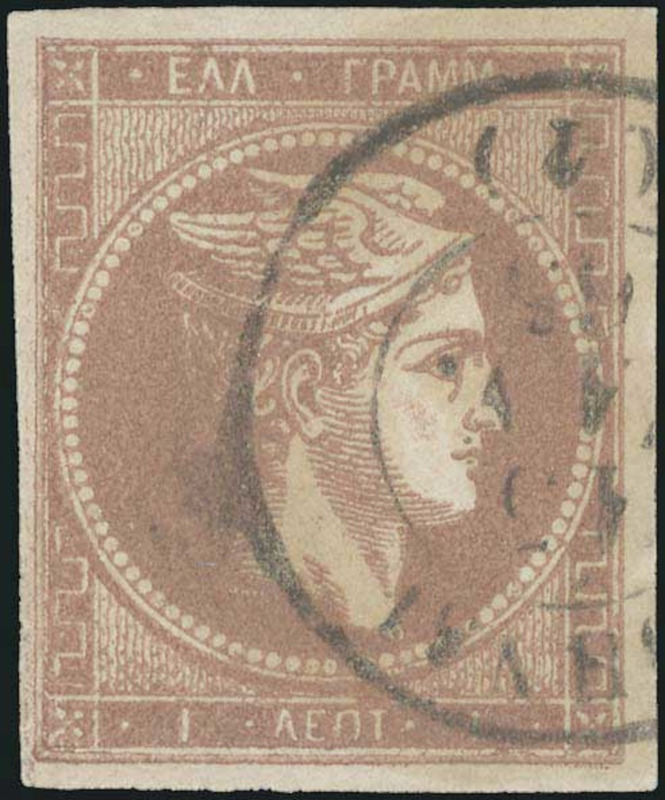 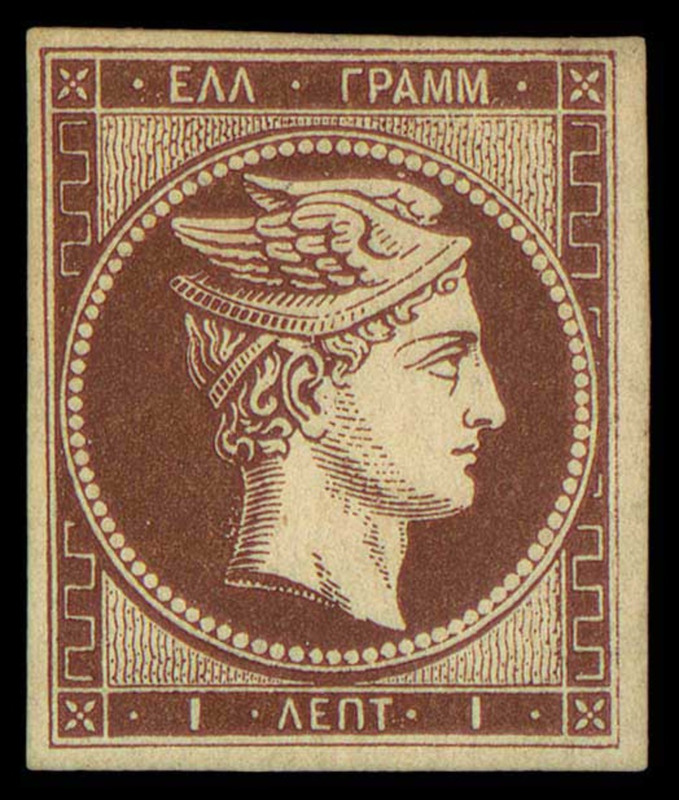 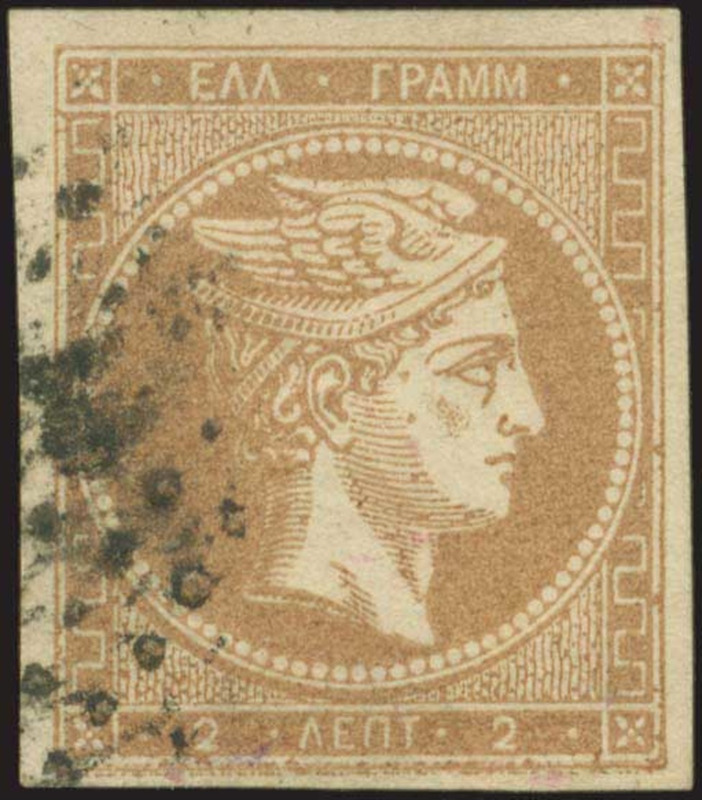 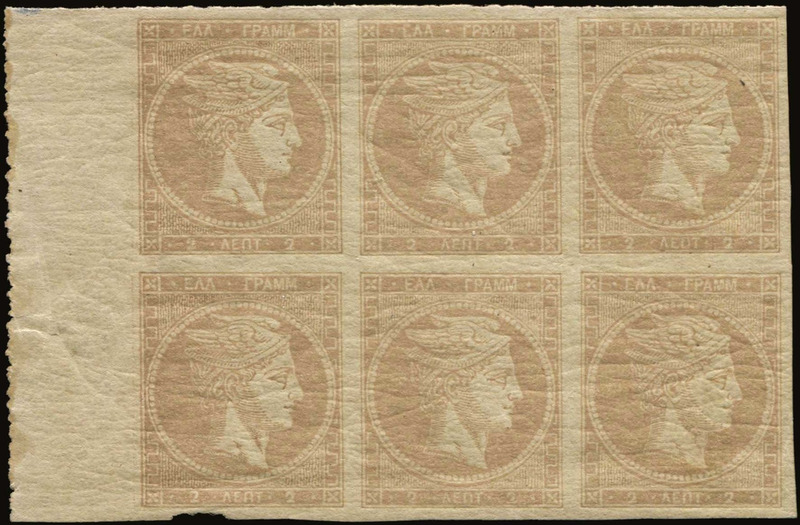 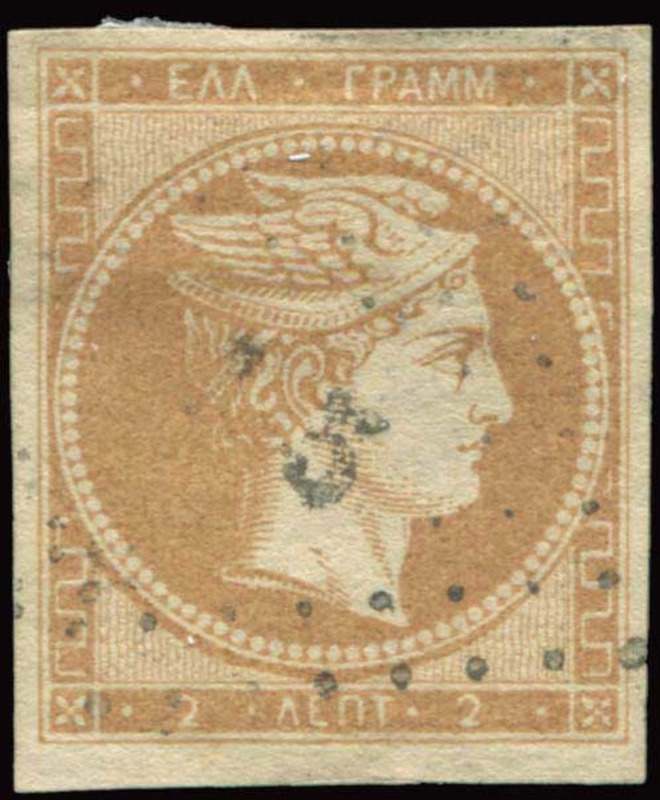 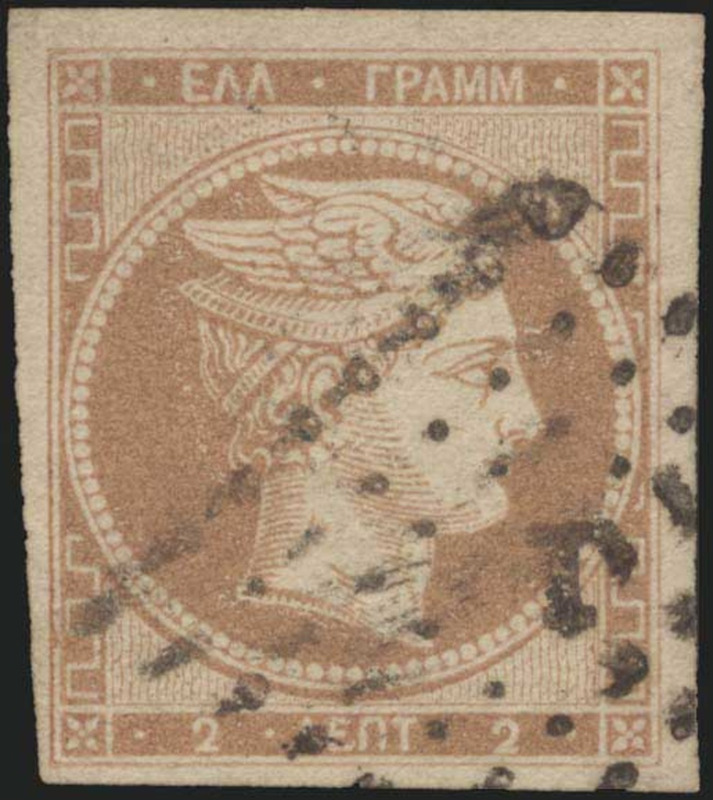 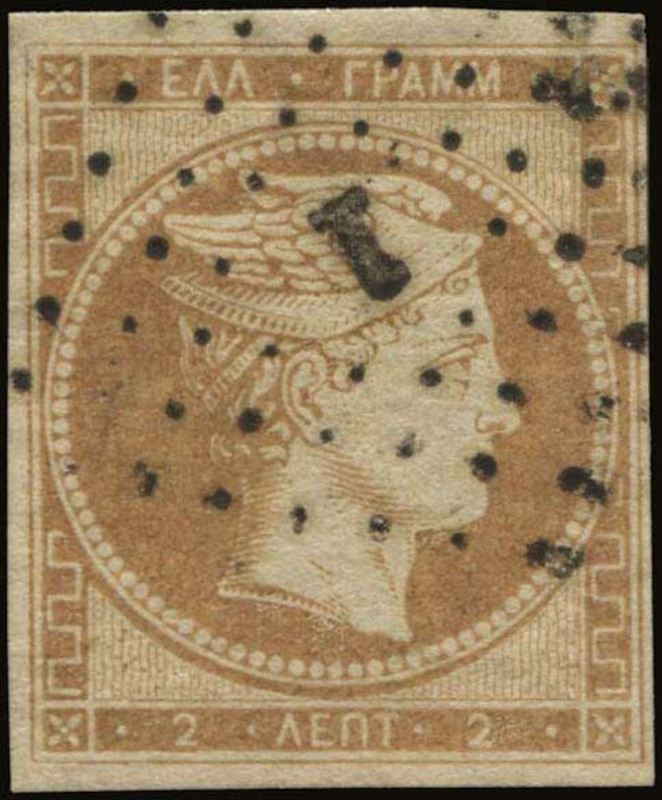 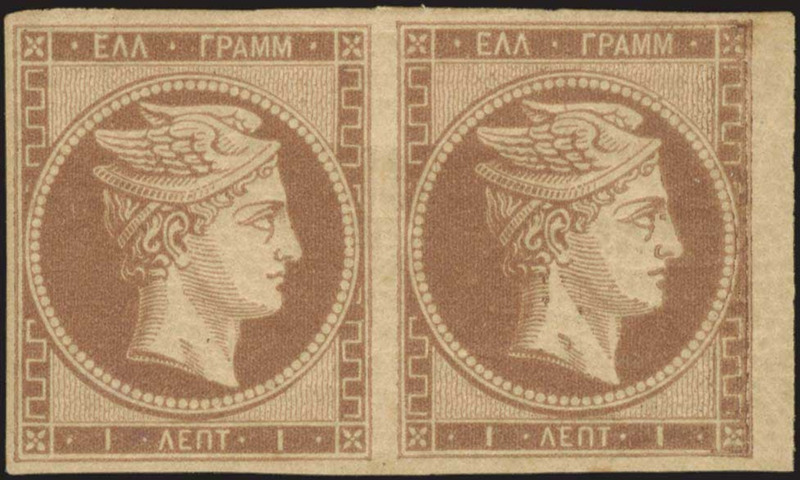 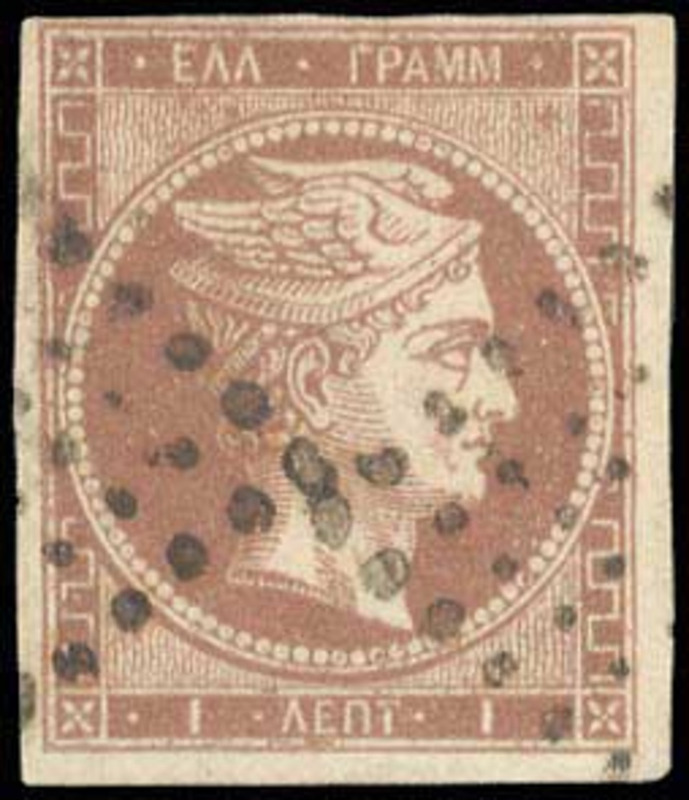 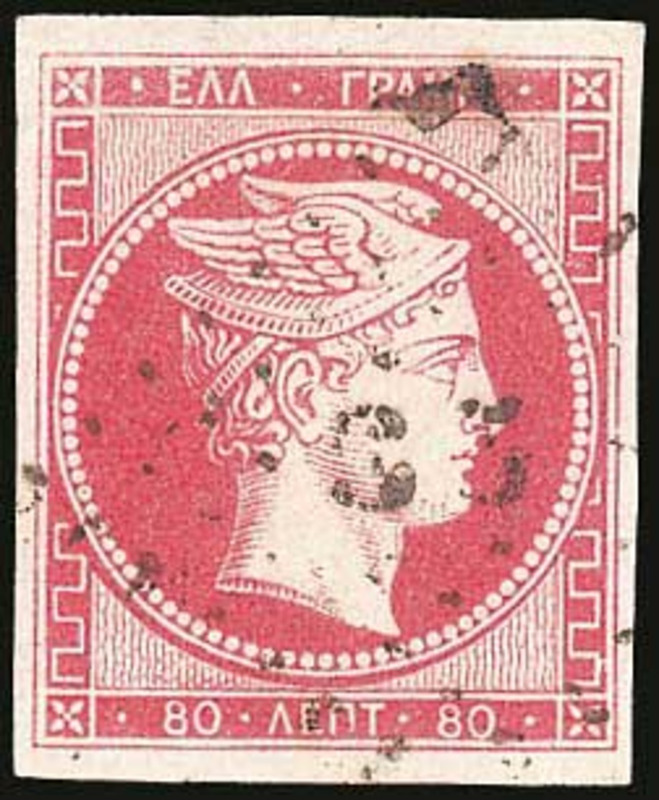 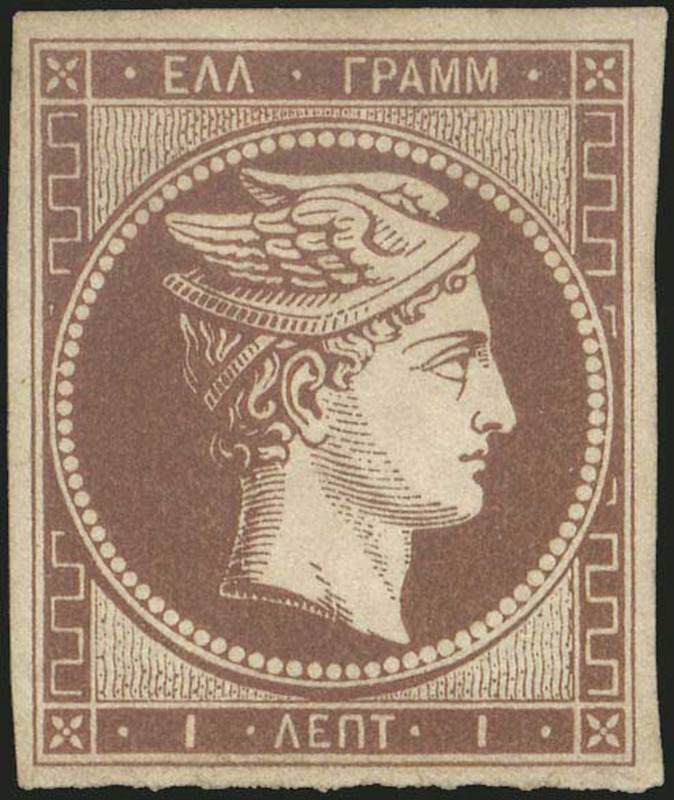 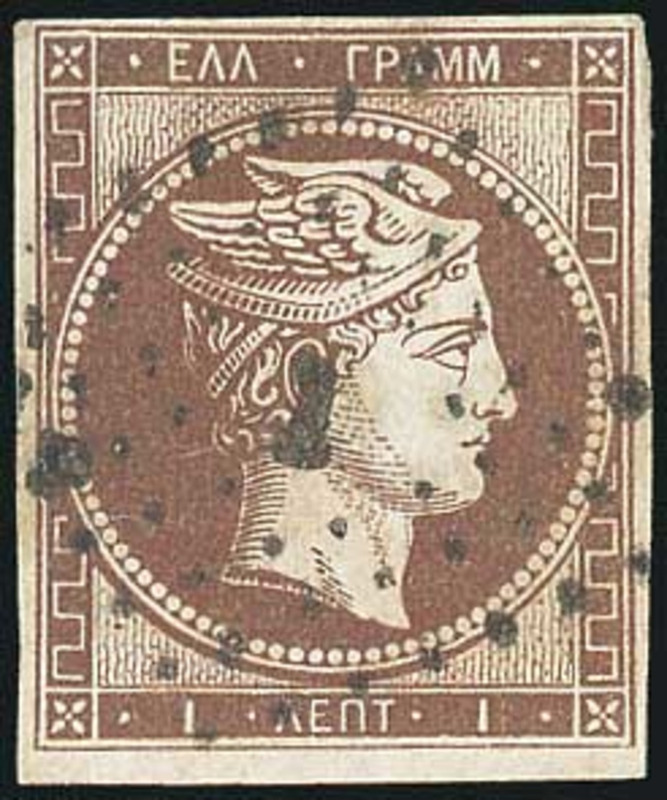 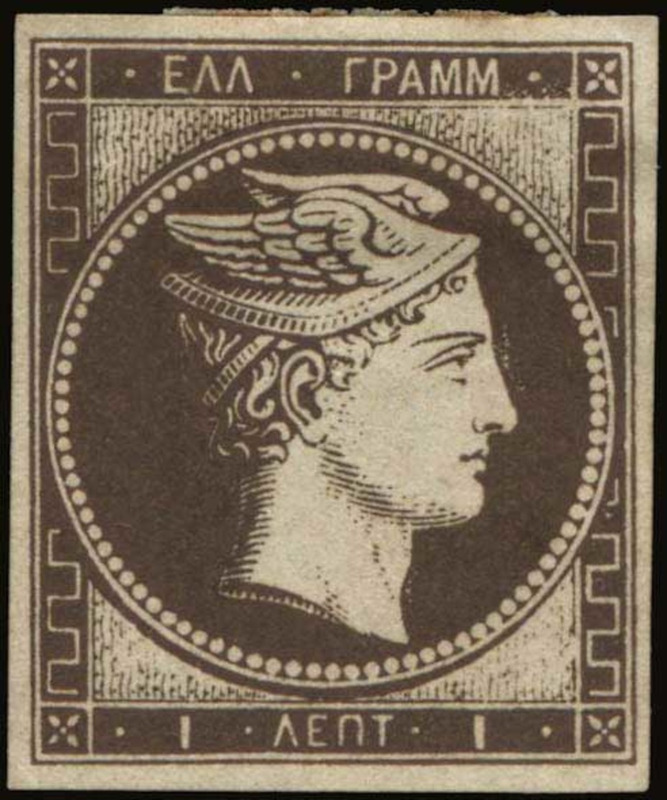 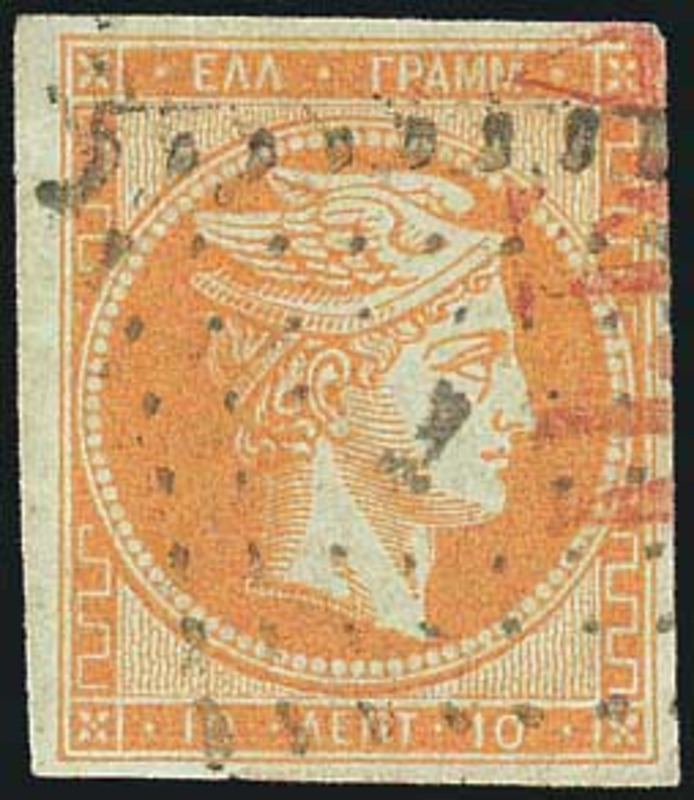 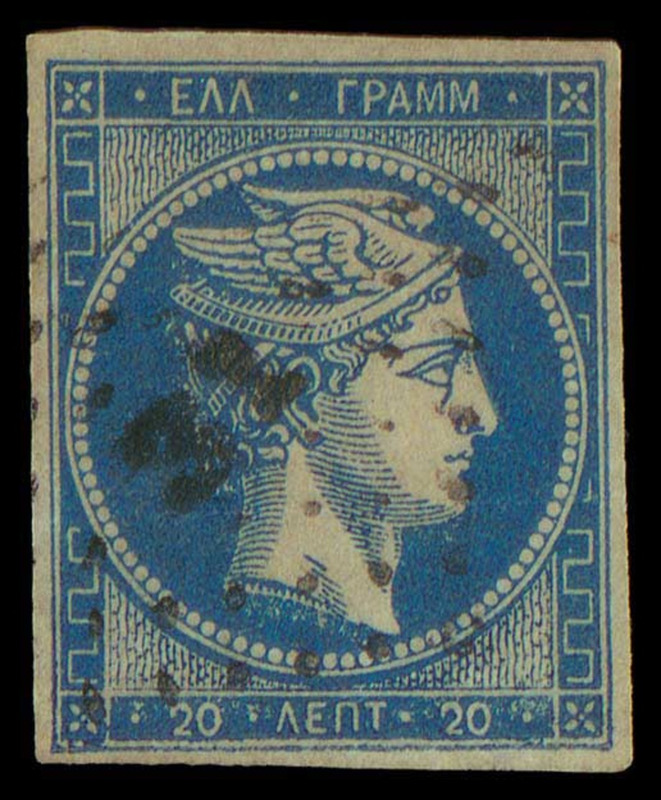 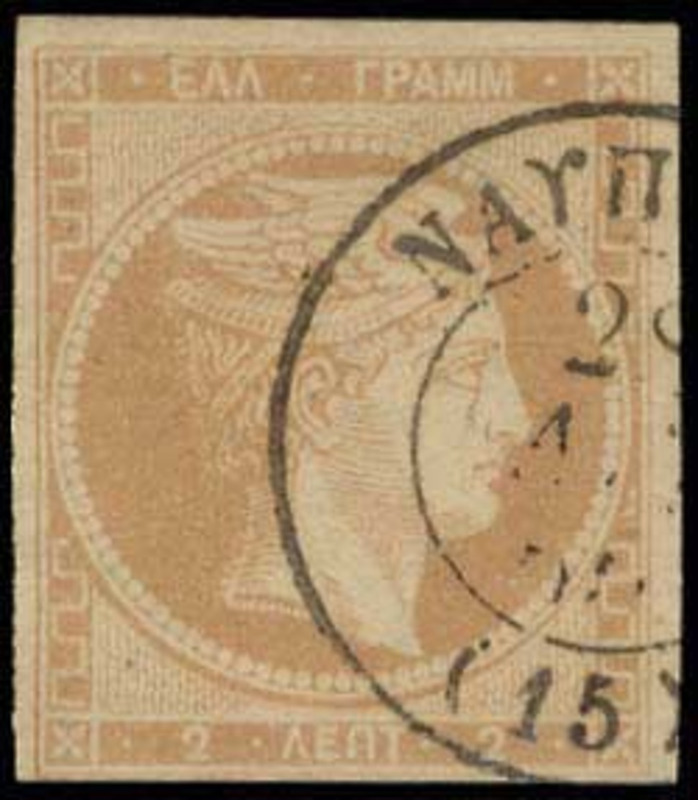 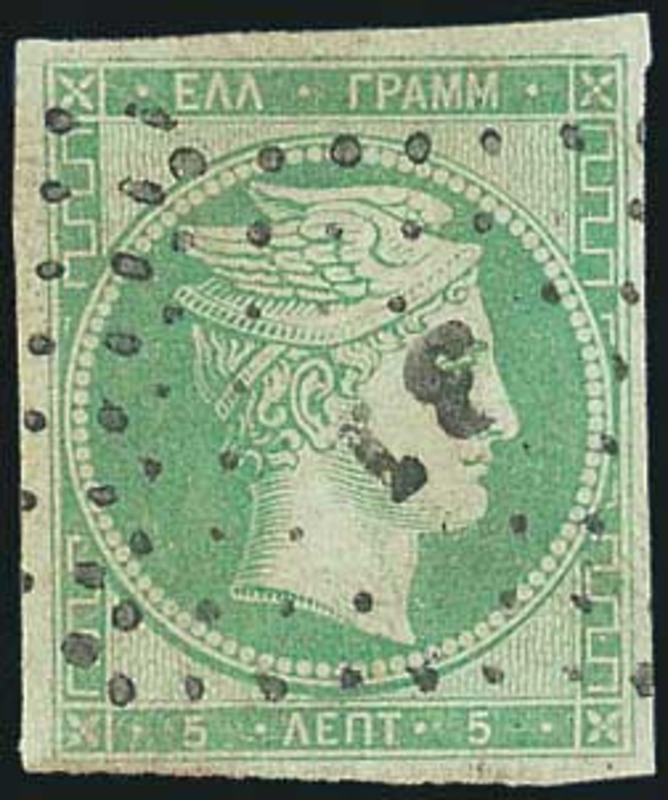 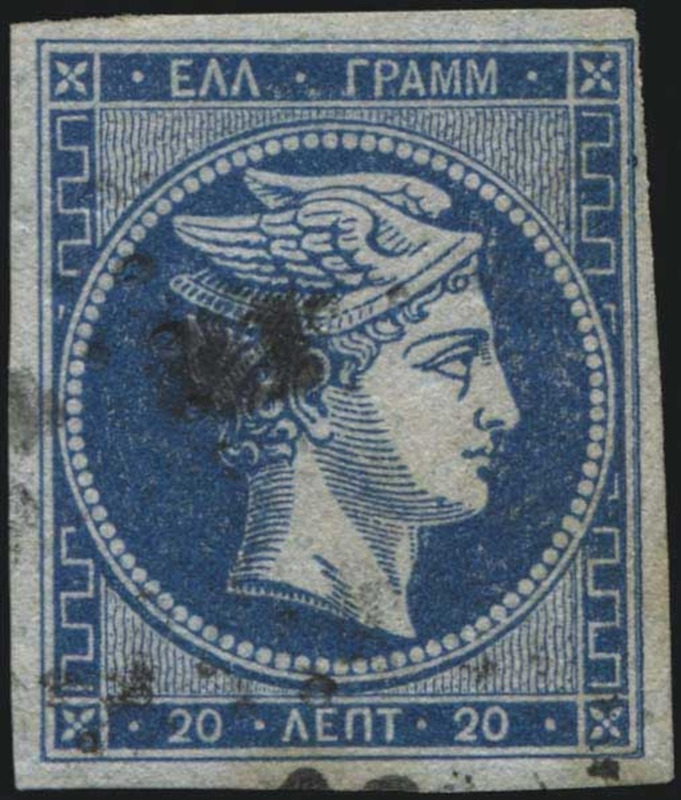 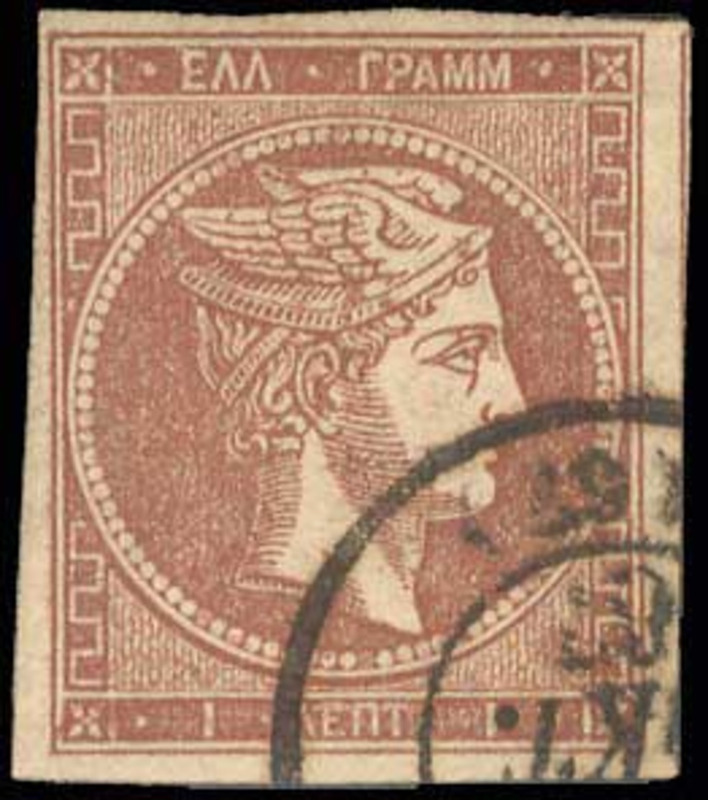 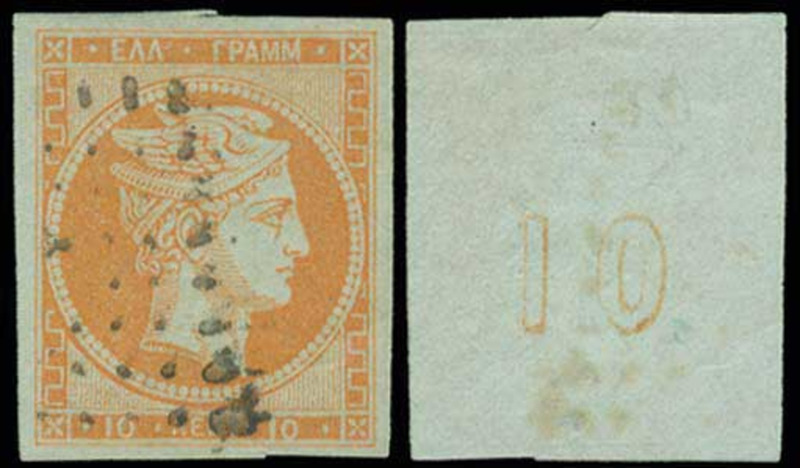 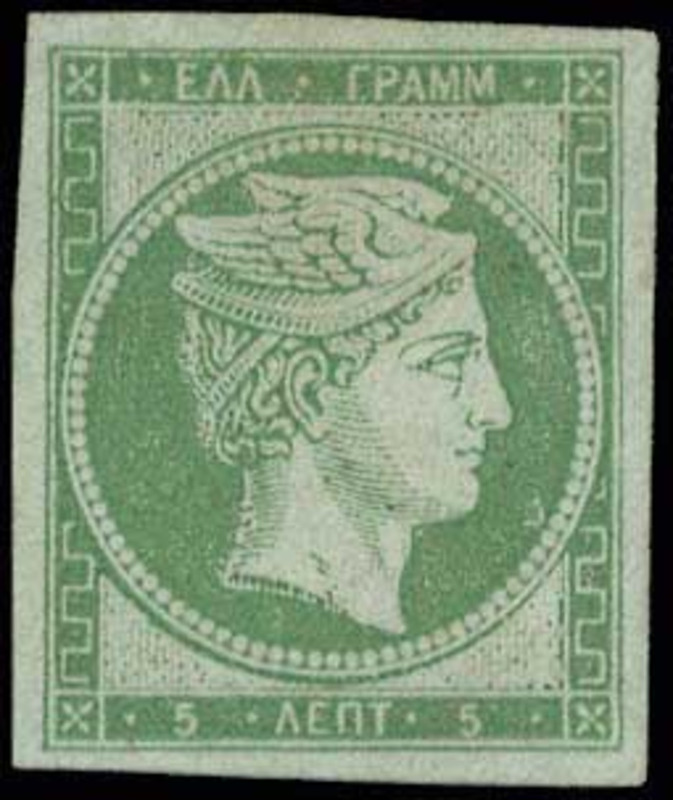 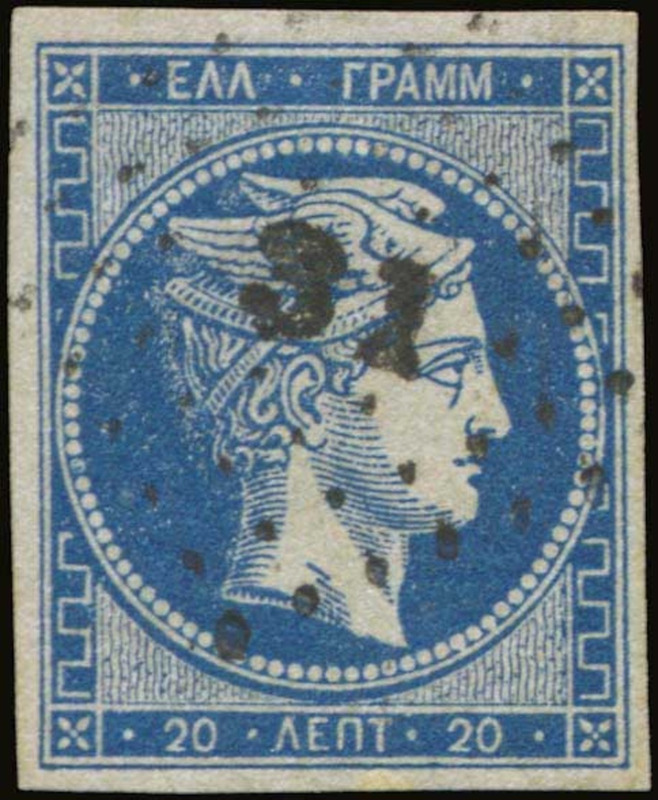 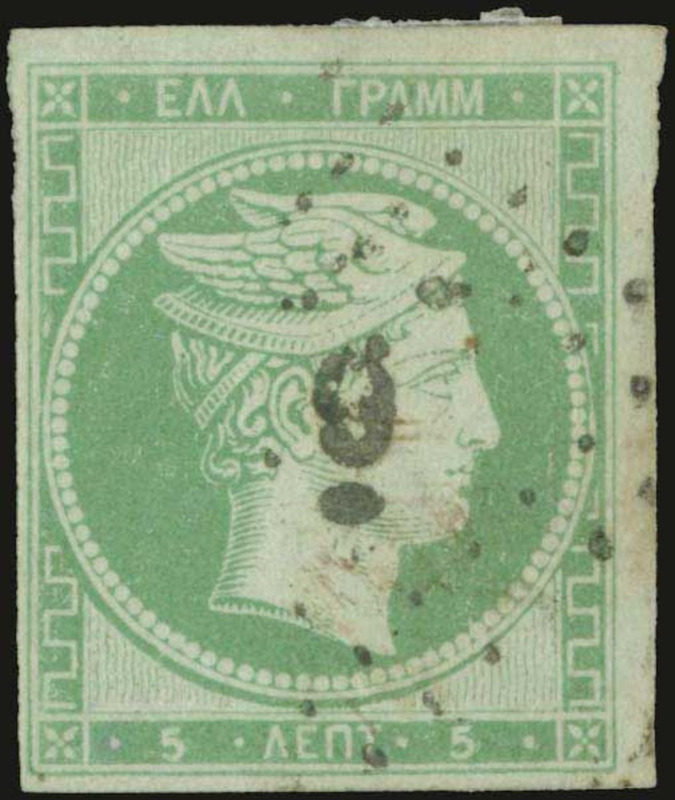 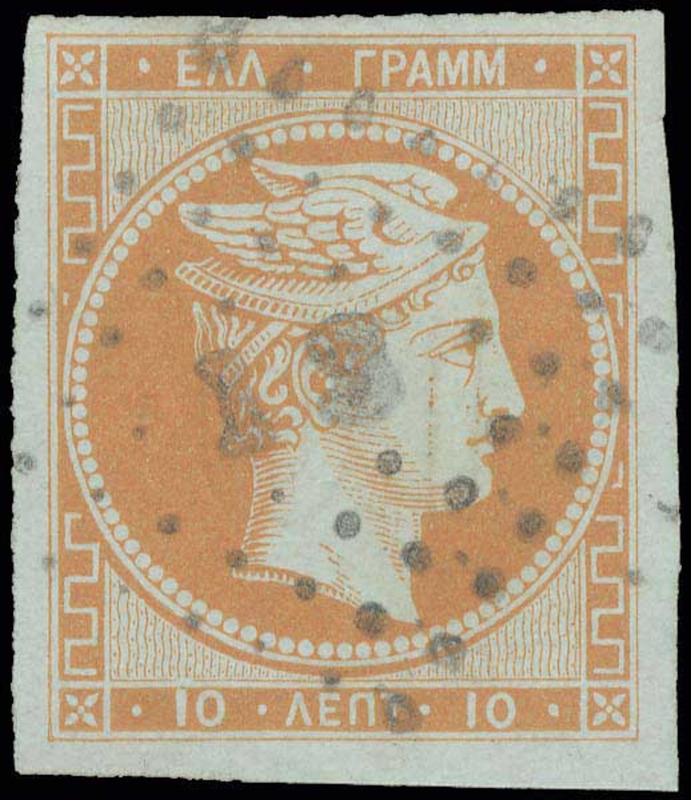 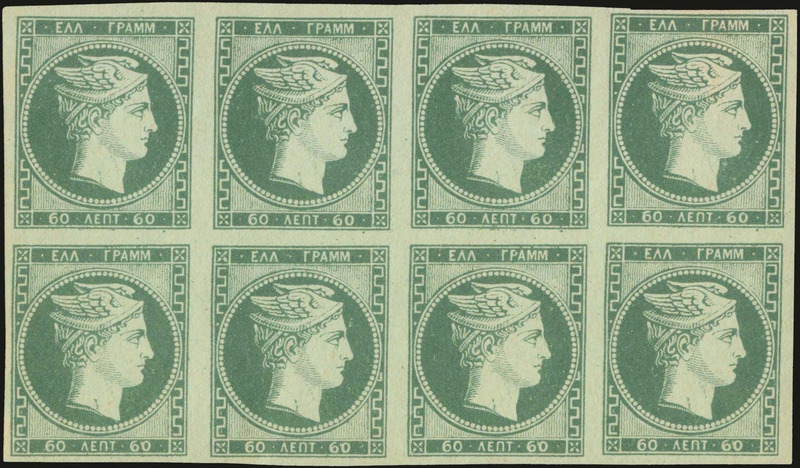 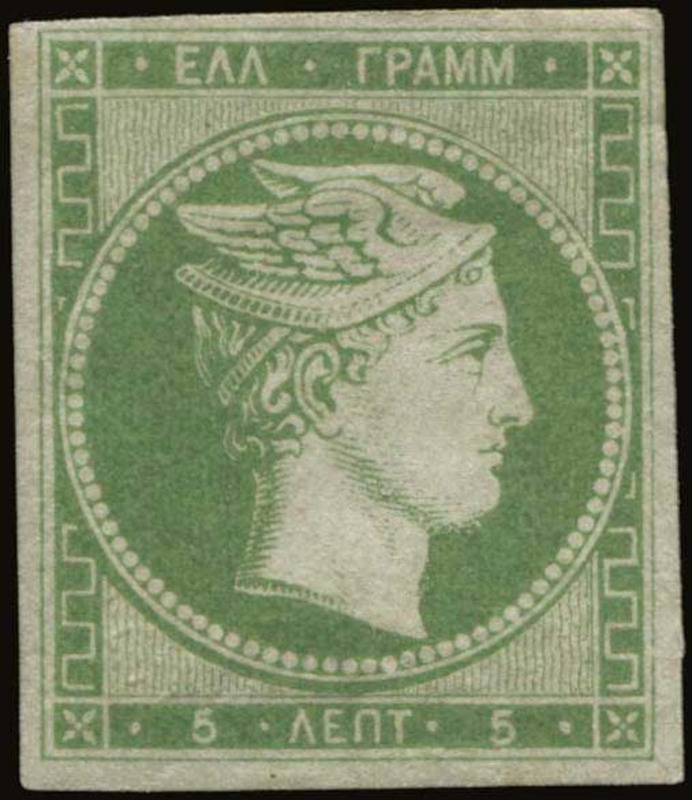 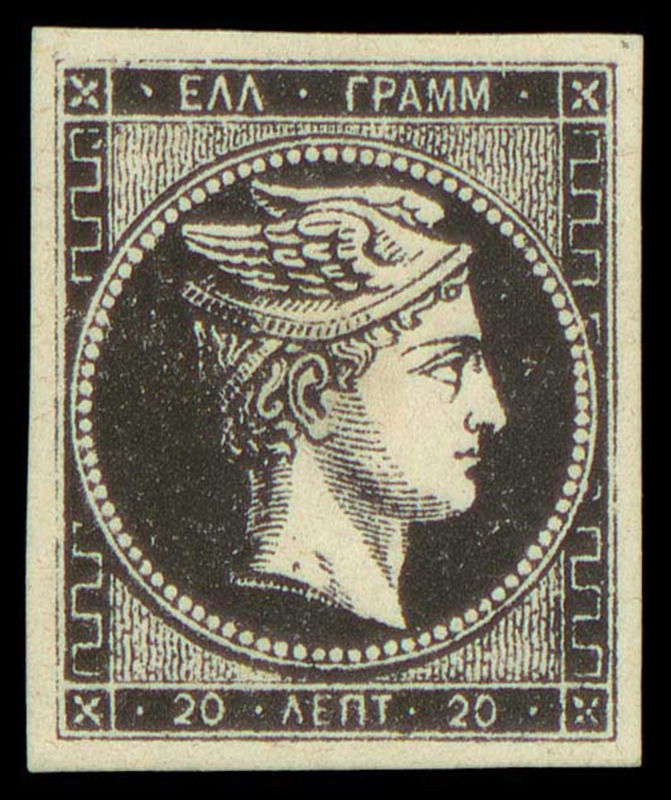 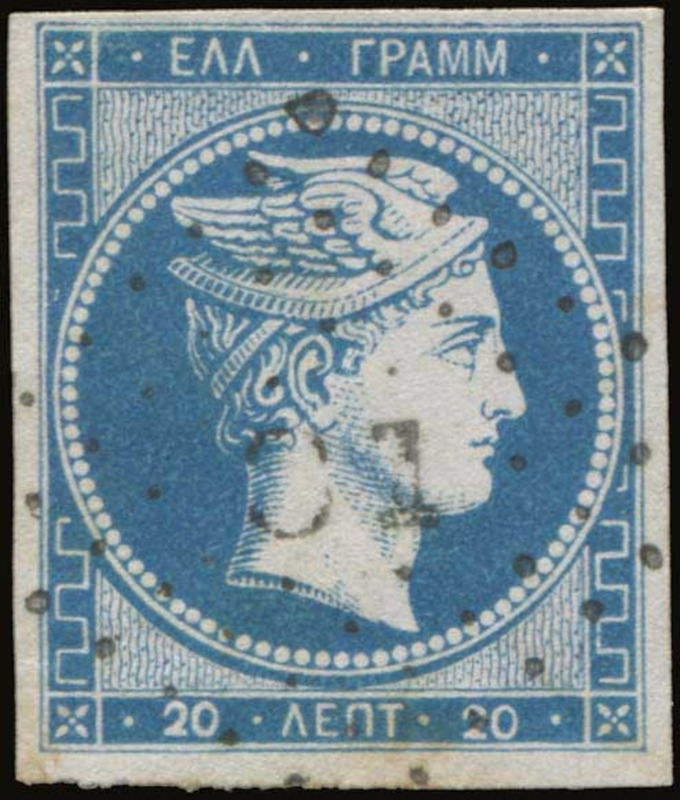 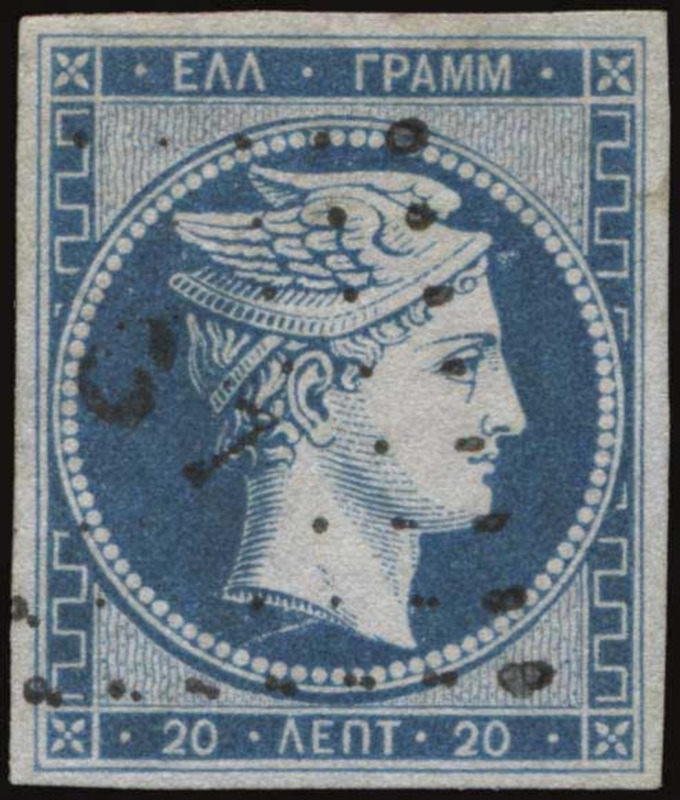 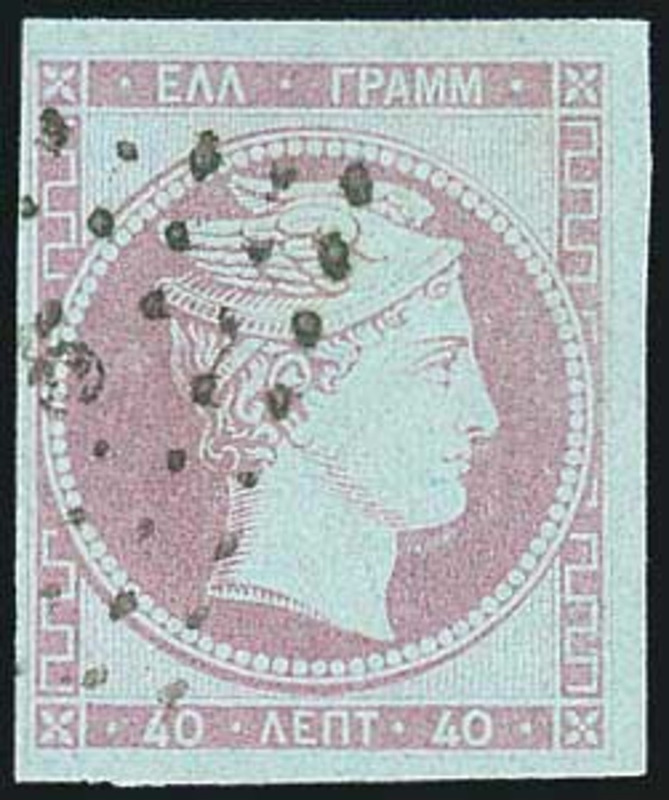 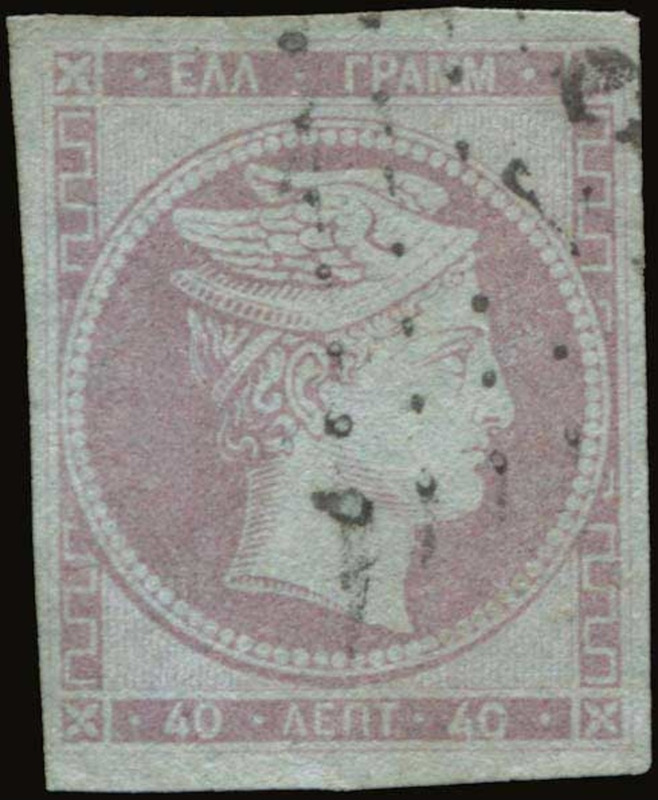 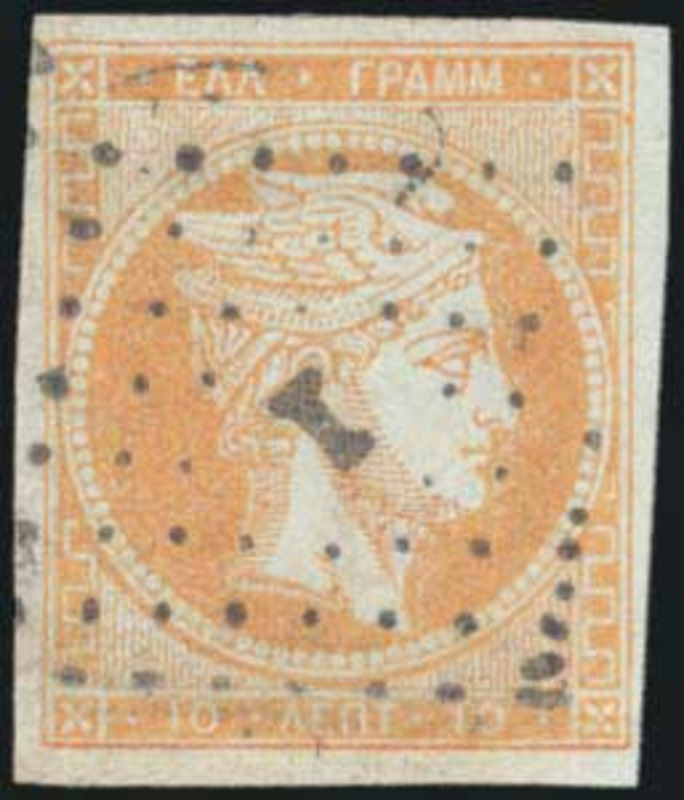 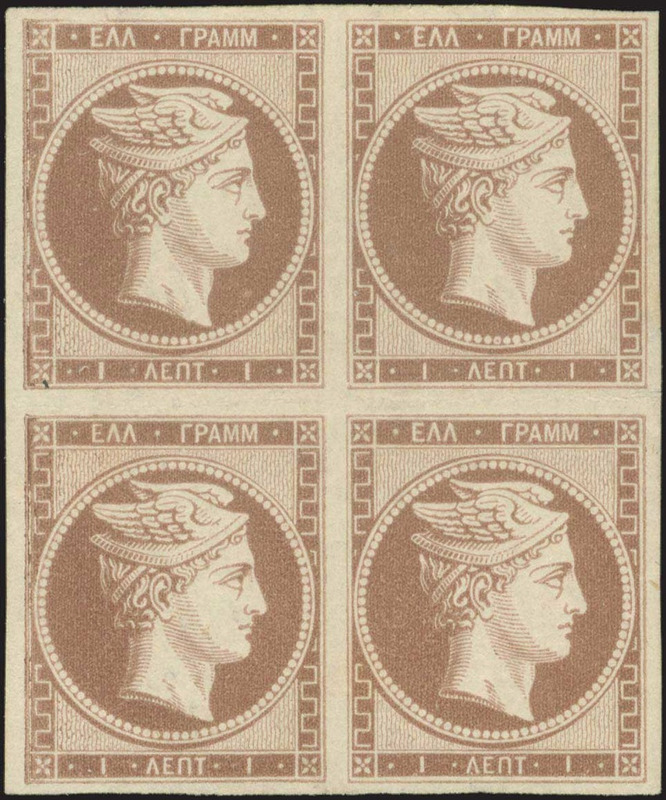 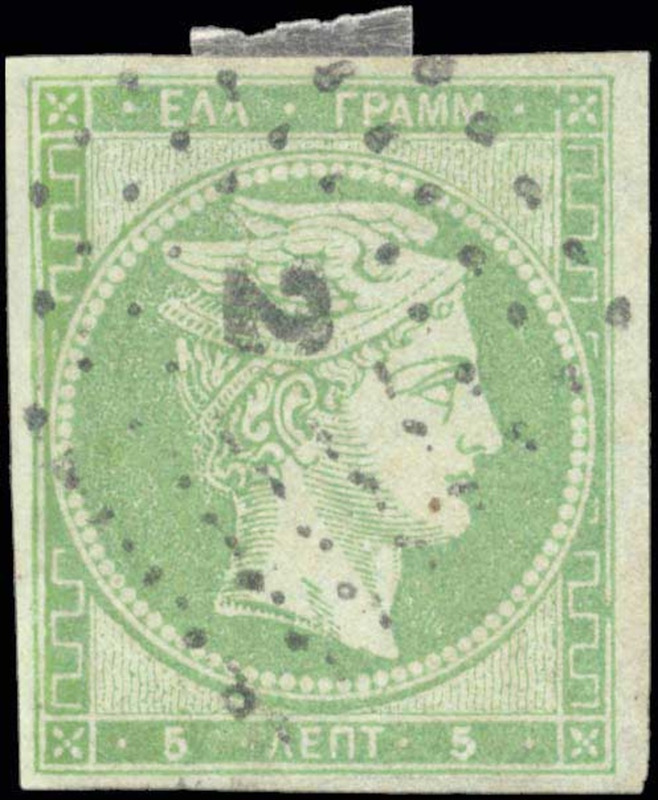 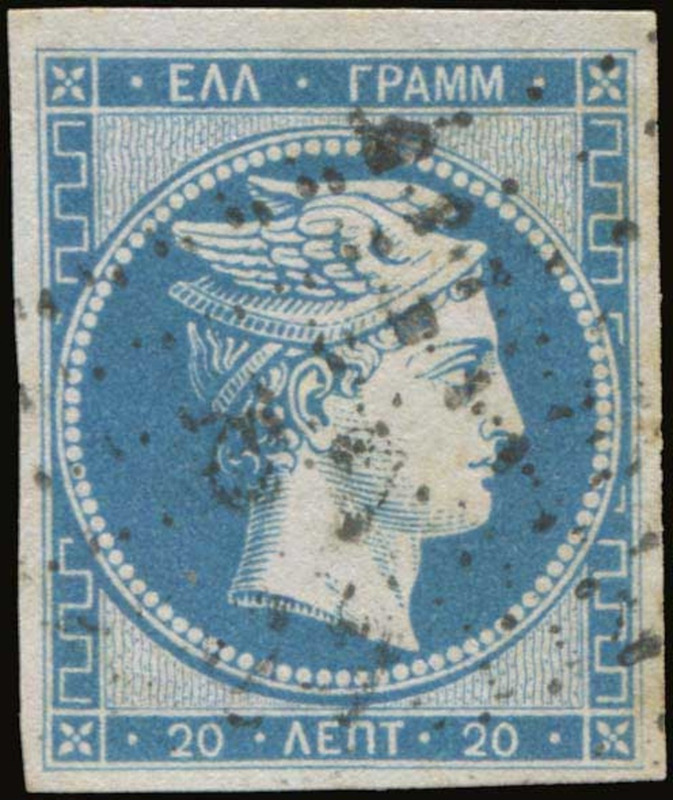 Our recent specialized auctions included Olympics, Large Hermes Heads, Overprints in Large and Small Hermes Heads, Samos island, Mt. 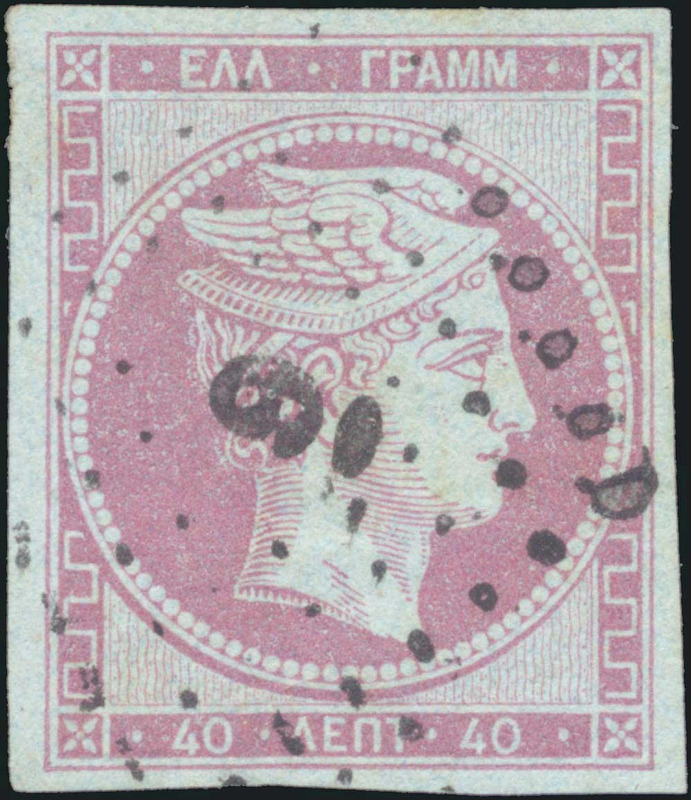 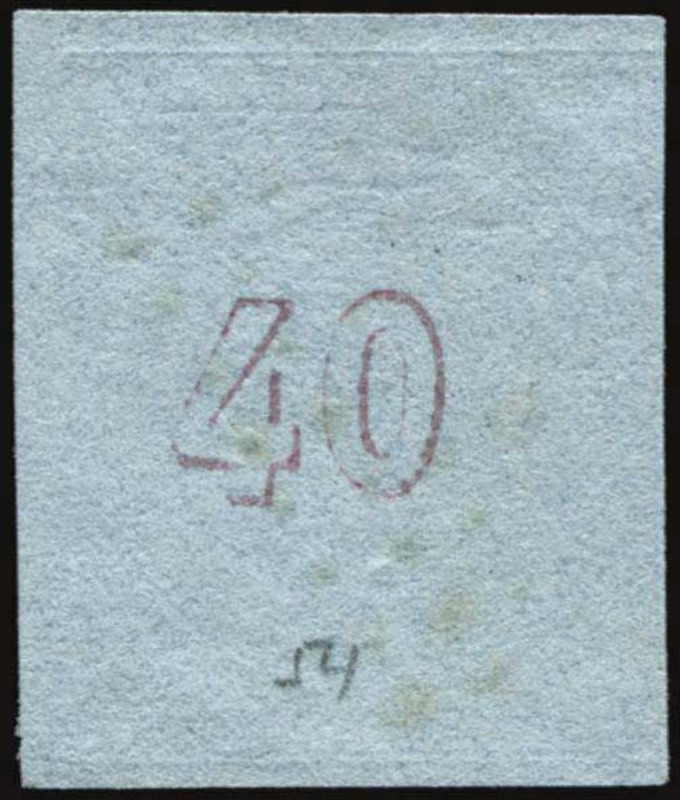 Athos, Cancellations of Type V of New Territories, Cancellations Type I-VI, Ionian Islands, former Yugoslavia, and many more.